King Juan Carlos expressed optimism about the troubled Spanish economy amid talks in Europe about a bank rescue. 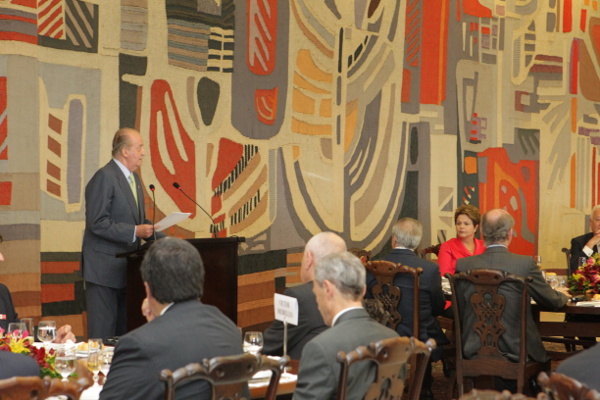 Don Juan Carlos made the comments during a visit to Brazil, where he led a large delegation of business leaders. Spain is a top foreign investor in Brazil and the Spanish government wants to capitalize on that country’s growth. The King, on his first foreign trip in months, met with Brazilian President Dilma Rousseff at Planalto Palace. 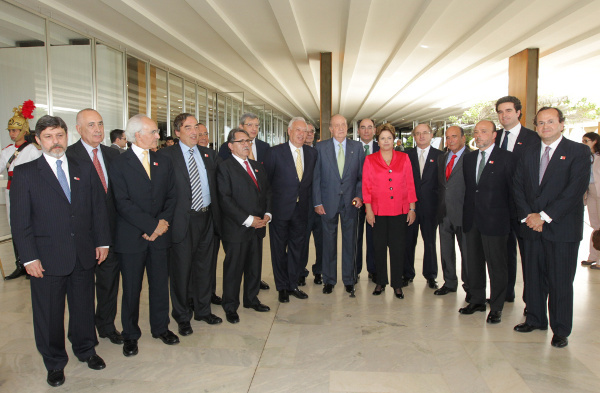 She hosted a lunch in his honor at Itamaraty Palace. 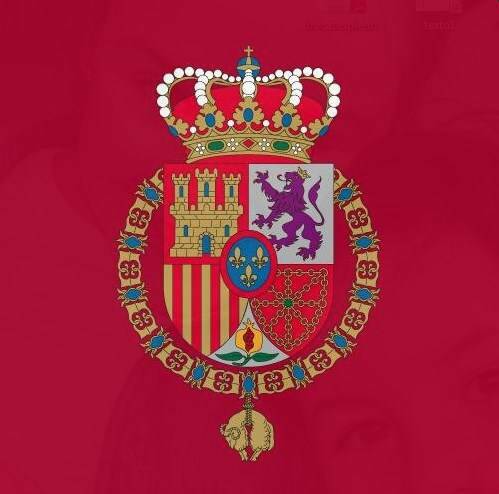 His Majesty reminded Rousseff about the upcoming Iberoamerican summit in Cádiz. The Monarch is trying to round up as many Latin American leaders to attend. The King’s next stop is Chile. Posted on June 4, 2012 June 4, 2012 by talkingwithamericansPosted in UncategorizedTagged Brazil, Chile, deficit, Economy, King Juan Carlos, Spain.